343 Industries has been very busy lately, with the announcement of Halo: Infinite at E3 2018 and continuing its maintenance of Halo 5:Guardians. However, they also have been working on the upcoming update for Halo:The Master Chief Collection, which has long been in development. 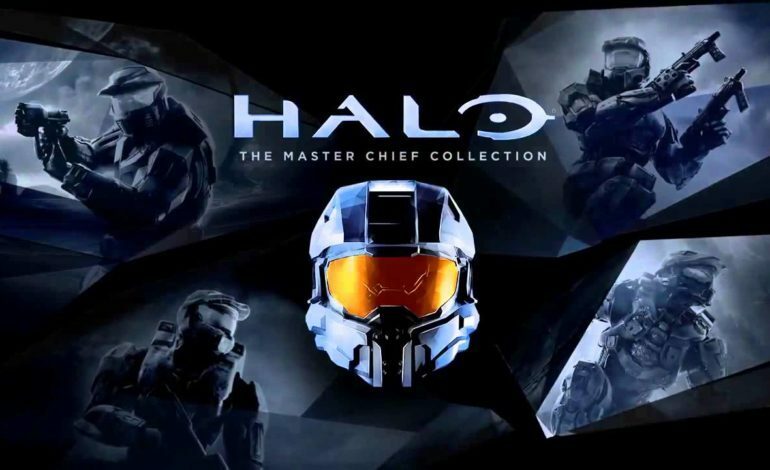 Now, at long last, with many months of hard work, 343 has announced that the long awaited update for Halo MCC has officially rolled out as of yesterday, all 73 gb of it. That’s right, the new update’s file size is 73gb, which is practically unheard of. It comes packed with a lot of new features and improvements, with the most notable ones being the Xbox One X Enhancements and the matchmaking improvements. For those who own an Xbox One X and have a compatible 4K television, then you’ll be able to fully utilize the newest enhancements in the update. The visual update will allow Halo: MCC to go up to 4K UHD and HDR, with the game already running at 60 frames per second. In addition, a new HDR and SDR video setting has thrown in as well for even more options with your viewing experience. The online matchmaking system, which was almost unplayable at launch in 2014, has been overhauled completely. The biggest addition to this are the dedicated servers to help smooth out the whole process. With this new system, players should find matches with players, random or with friends, much easier than before. Also, 343 appears to be catering to the old school fans of the series, as they have added in Offline LAN Support. LAN (Local Area Network) was the norm back in the day, as players would actually bring their Xbox’s to friends houses and plug them into separate TV’s for late night multiplayer fun. Halo: MCC now supports this option for offline play with no internet. Despite the ginormous download file for the update, 343 has shown that its doing everything it can to make up for the disappointing launch of Halo: MCC. With all of these new features being added onto an already fantastic collection, they may have finally made this game worth replaying for new, and current owners.